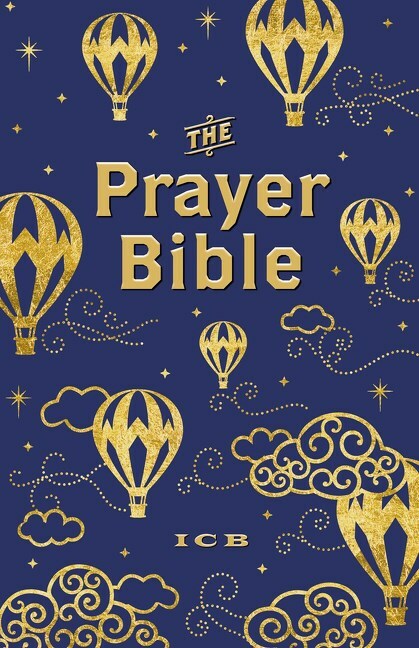 The Prayer Bible for Children helps children develop a heart for prayer and learn the Bible through the popular ICB translation, the simple translation children can read and understand. Special pages throughout the text highlight the most famous and beloved prayers featured in the Bible. 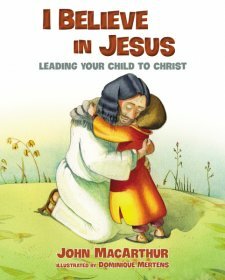 From Abraham's prayers to the Lord to Jesus praying before his crucifixion to the way Paul prayed for the churches he planted, this Bible will teach young readers about a God who loves to hear from His children and loves answering prayers. 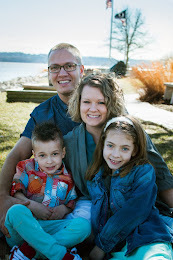 Special features include 160 pages of prayer articles throughout the text and 64 four-color pages featuring poem prayers, Scripture prayers and engaging Kids' Q&A's. 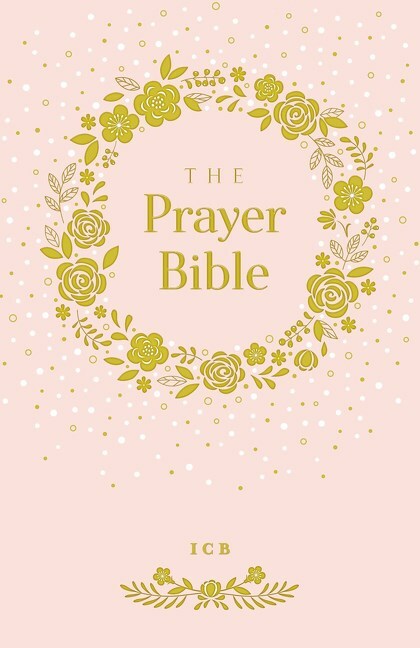 The full-page prayer articles will help children learn how to pray, to not fear prayer, and to see within the Word how and when God's people prayed. The colorful decorative pages will feature kid-friendly scripture prayers, topical poem prayers and fun questions and answers kids have about prayer. As a value-add, the Bible comes with a prayer journal and a handy pocket on the back flap to carry the prayer journal. Titus is starting to enjoy writing more!!! He has watched his sister write and journal and devo all the time where he would maybe write a word or draw a picture but now that he is almost 7 and becoming a better reader and writer he is enjoying the devotional process! I am so thrilled to get "The Prayer Bible" to review for free in exchange for an honest review. I was not paid for this and all opinions expressed are 100% my own. 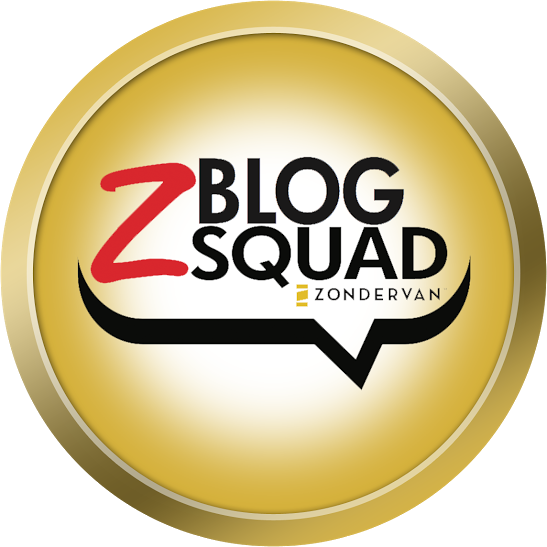 I am also super excited to bring a giveaway to my readers! The biggest thing Titus likes is the journal that came with the Bible. I also noticed that he has started to write out the prayers that were already supplied in the Bible. I know he will start to add more to his prayers but he sure is reading the prayer and writing it which makes me declare and believe these are going to his heart! I am believing God is working in his heart more and more. I have always believed this saying, "Prayer is not the least I can do it's the best thing I can do!" So yay to this Bible for encouraging us to pray more! You can choose between the blue or pink Bible! This bible is a hardcover one with an added prayer journal bonus! EXTRA BONUS!!! Download some of this for free and get a 40% off code NOW! !